Our RYA Level 1 (Start Sailing) course is ideal course if you are a novice with little to no sailing experience. The Colgate 26 keelboat used in the training is forgiving and stable with easy access from a pontoon mooring in Torquay Harbour. By the end of the two-day course you will have a basic understanding of keelboat handling techniques and accompanying background knowledge. 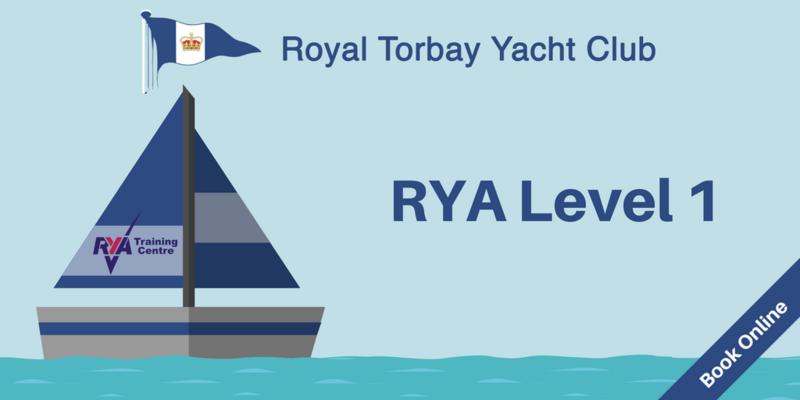 Once you have completed the course you can then go on to consolidate your knowledge with the RYA Level 2 (Basic Skills) and RYA Level 3 (Better Sailing) courses.